Perfect for a baby gift! 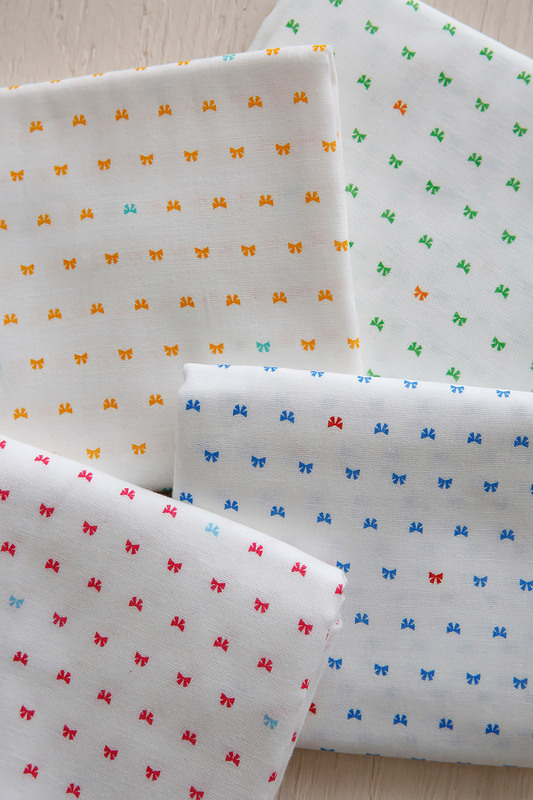 Soft textured double gauze fabric now features small prints, making it perfect for babies. 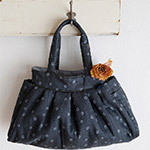 Hoping that people will make gifts for babies as handmade items…this was the idea behind the creation of this series. Merry Go Round and Airplanes are designed to be paired, one for boys and one for girls. 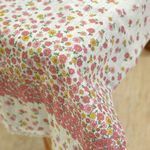 Both patterns were drawn with a gentle feel in mind and feature soft pencil touch lines blended with a flair of watercolors. 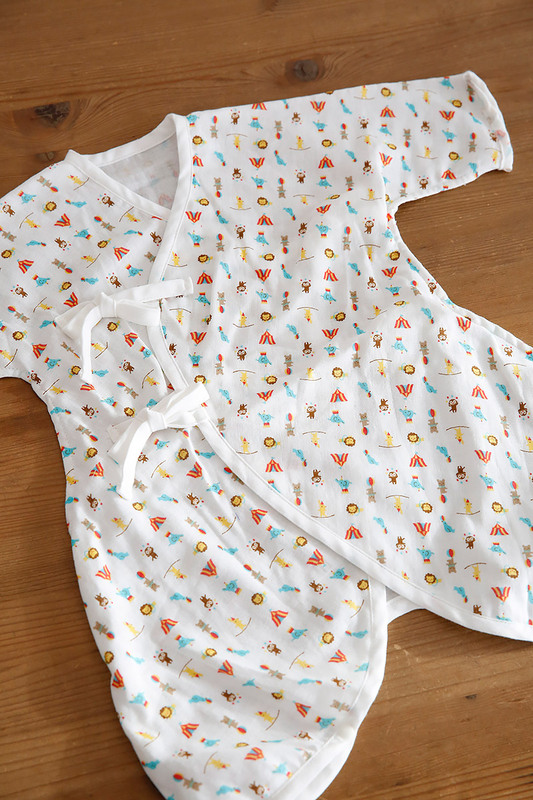 The design for “Merry Go Round” is so sweet that it is filled with girls’ favorite items. 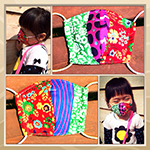 Knowing that many people like to make their own masks, this small pattern fabric will be perfect for kid’s masks. 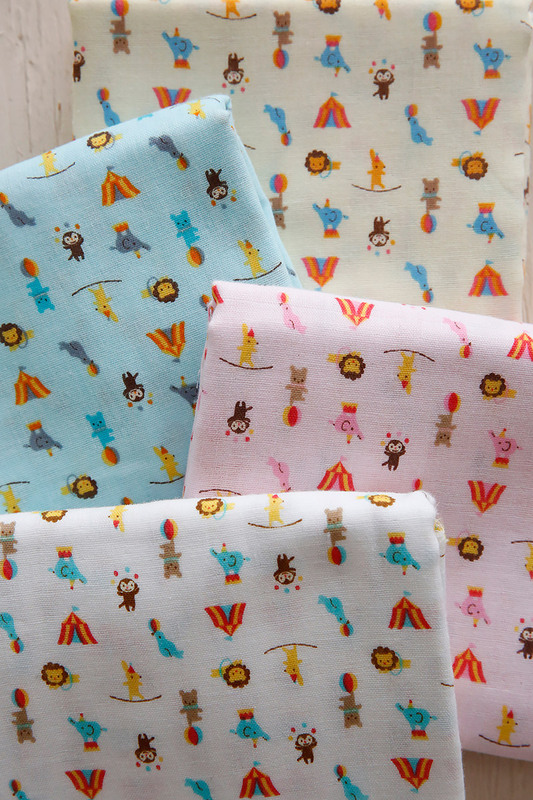 It is often said that there aren’t too many choices when it comes to a perfect fabric for baby boys in double gauze material. 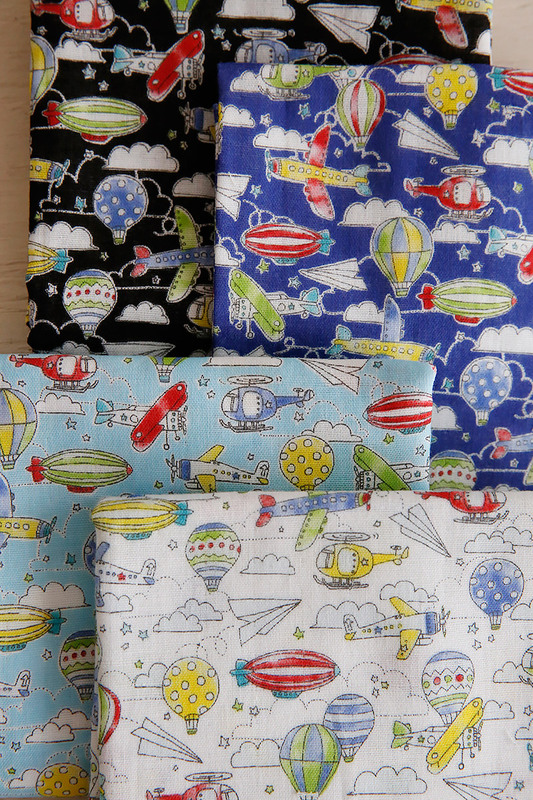 With this in mind, a design featuring boy’s favorite motif, airplane, is now introduced. With the sky as a base, different vehicles in the air are scattered around the fabric. From soft tones to darker hues like black and dark blue, enjoy the colors you like. What a cute animal circus troop! 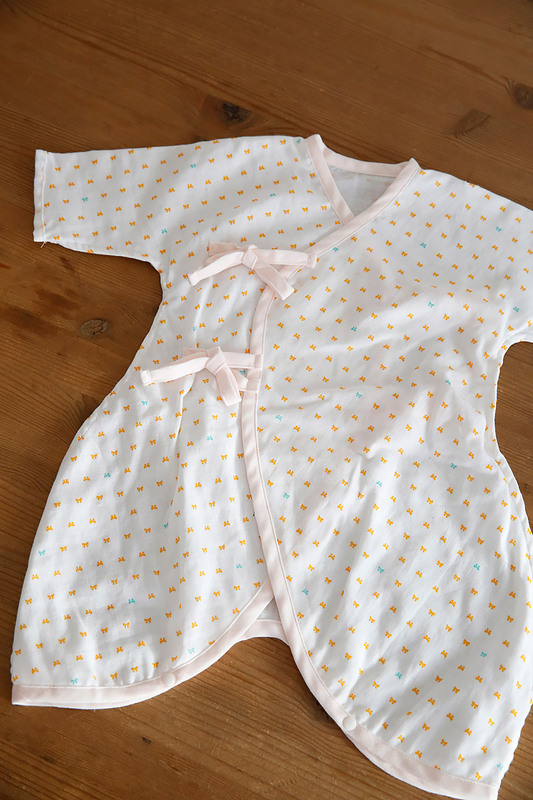 This small pattern is perfect for both boys and girls. 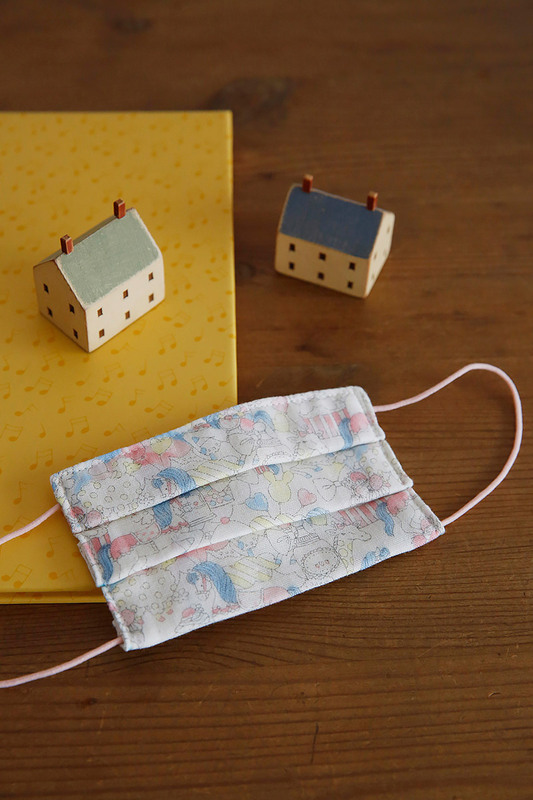 Soft gauze material is definitely suitable for a child’s mask and handkerchiefs. 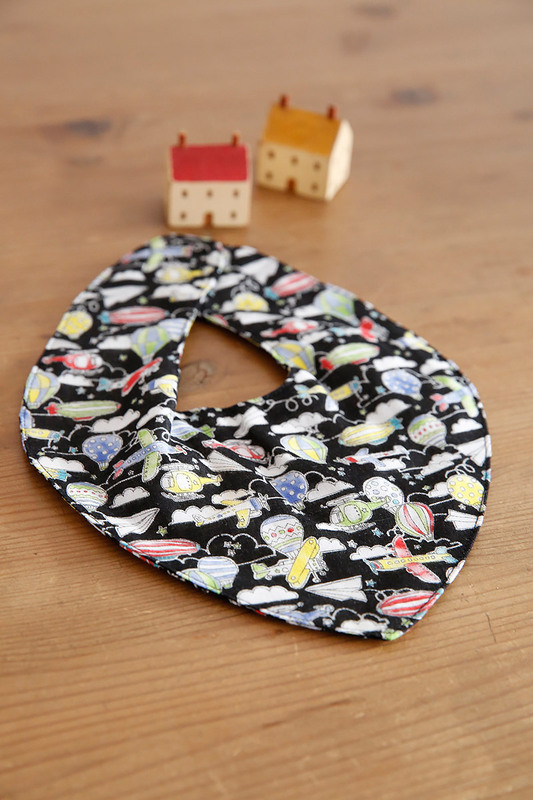 Why not make a baby’s blanket or undergarments? Ribbon features very, very tiny ribbons. Simply aligned patterns are accentuated by a different color ribbon that appears here and there. 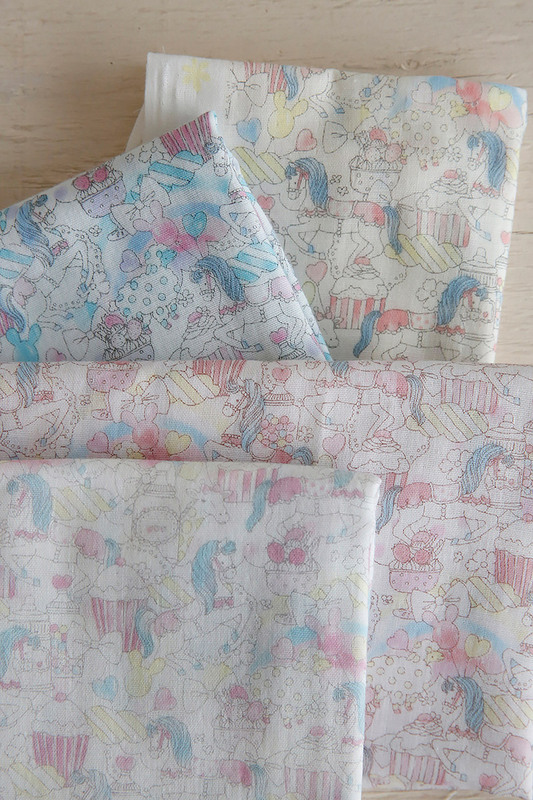 In addition to standard bibs and masks, how about using this fabric in combination with other designs. 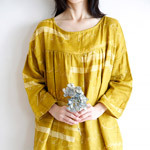 The soft texture is also great as regular pillow and throw pillow covers.